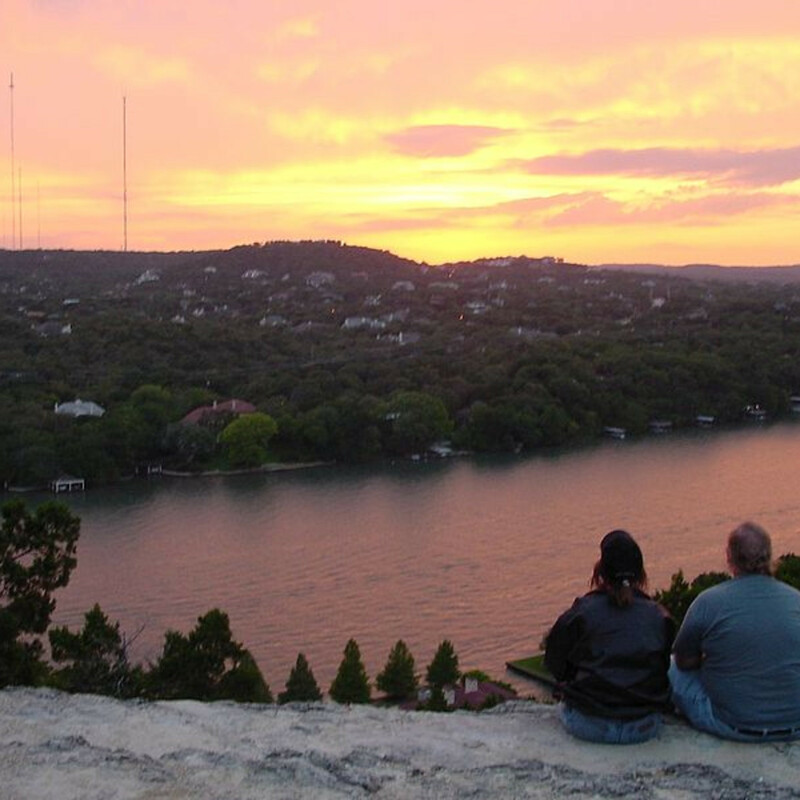 Summer fun doesn't have to cost an arm and a leg — especially in Austin. From free live music series (they happen almost every day) to interactive art installations, many quintessential Austin activities are totally free. Celebrate summer on the cheap with our suggestions that don't cost a dime. Grab your friends, picnic basket and blanket and head to the Zilker Hillside Theater for a true summer tradition. This season's production of Oklahoma marks the 56th annual Zilker Summer Musical. The show takes place Thursday through Sunday and runs through August 16. Claim your prime picnic spot at 6 pm, then settle in for the show that starts at sunset. Experience the amazing Skyspace from acclaimed light artist James Turrell. This permanent installation, located on the rooftop of the University of Texas Student Activity Center, enhances the sunrise/sunset experience with hidden LED lights that project onto white plaster walls creating unimaginable color changes. The experience is free, just make a reservation online. Every Thursday you can visit Austin's famed art museum for free. Spend some time sifting through the permanent collection, then check out In the Company of Cats and Dogs, on display through September 21. The Blanton isn't the only museum in town with free admission. The Contemporary Austin offers free entry on Tuesdays. Locally made craft beer is about as "Austin" as it gets these days. Learn more about the craft on one of the free tours at East Austin's Hops & Grain Brewery. Tours last 45 minutes and often include complimentary samples. Once you're finished with the tour, grab your favorite beer to sip on in the brewery's tap room — not free, but totally satisfying. Brewery tours take place Wednesday through Friday at 5 pm and Saturday at 1 pm, 3 pm and 5 pm. 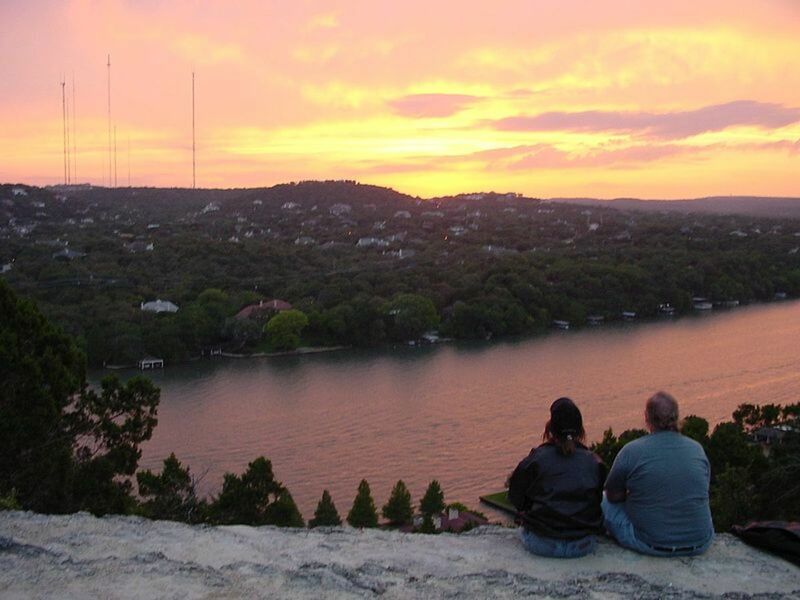 There's arguably no better sunset view than the one from atop Mount Bonnell. Plus, climbing the long staircase up to the viewing platform is a rite of passage for those who call Austin home. From institutions like Blues on the Green to newcomers like Texas Radio Live, there's no shortage of free live music in Austin. Take a look at our handy guide to free summer concert series to find the one (or many) that suits you best. On a Saturday, pack a picnic and watch the artists at HOPE Outdoor Gallery (located at 11th and Baylor streets). The art at this iconic Castle Hill locale is breathtaking and a perfect representation of Austin's changing culture. Want proof? Watch this beautiful time-lapse video of artists working on the project throughout 2013. Join the Save Our Springs alliance for free yoga each Saturday at Barton Springs. Yoga at the Springs takes place at 9:30 am outside the back gate of the pool. Bring your own water and yoga mat. We're lucky that there's an abundance of free public swimming pools around town. Pick the one in your neighborhood, or cool off at one of our favorites: Shipe in Hyde Park, Big Stacey in South Austin and Westenfield in (you guessed it) West Austin. Just do it! (Even if you wait for out-of-towners to visit before making the pilgrimage.) Line up on the Congress bridge with all of the other eager sightseers and watch the bats fly at sunset. Then, reward yourself with a South Congress stroll — pop into the Continental Club or grab a Michelada at the San Jose.